The Norrøna /29 Microfibre Neck is perfect for three-season mountaineering, ski touring, camping and general adventuring. 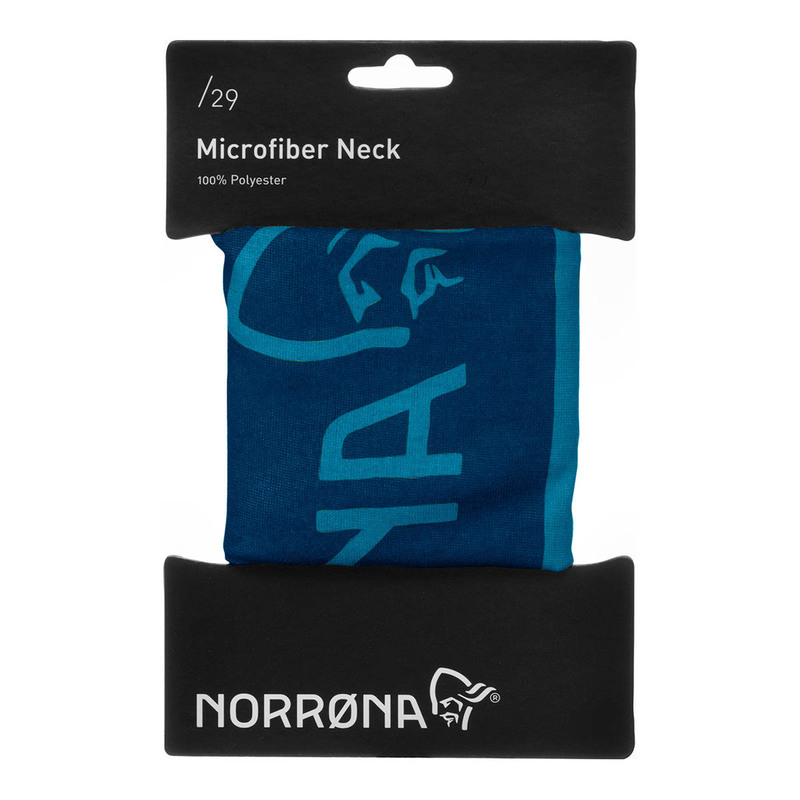 Use the Norrøna /29 Microfibre Neck as a neck warmer, hairband, hat or face mask when the weather starts to come in; it’s soft, breathable and fast drying, with seamless construction for extra comfort. Plus, it won’t take up any extra space or weight in your pack, making it the ultimate multi-use, lightweight accessory to add a little warmth to your summer adventures.